REMINDER! SOA JAZZ REHEARSAL AFTER SCHOOL MONDAY, 4-5:30!! 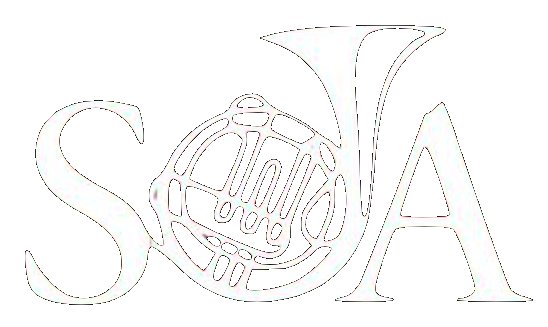 Remember, we are having an after school rehearsal of the SOA JAZZ band this Monday, Feb.18, from 4-5:30pm. There is a band parent meeting at 6:30. We are planning on feeding you at the end of practice. We are working on getting some of our favorite “pros” to come in and work with you in sections. This is a VERY important rehearsal, as we have 1 and 1/2 classes this week, and only two the next before we go to festival! We will have another after school rehearsal (maybe that Monday, 2/25?) and our pre-Festival concert on Wednesday the 27th.